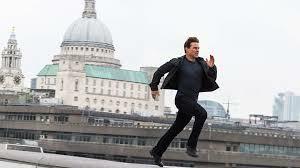 Say what she will about Tom Cruise's 'religion' and bizarre behaviors, he just owns the silver screen. Still, at age 56. Or you could say, even better at 56. 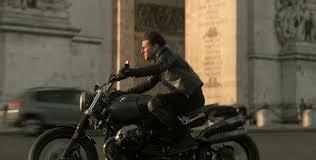 Definitely better and younger looking than his last Mission Impossible a few years ago. 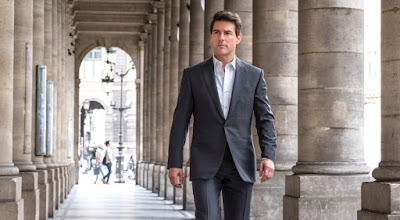 Whoever has worked on him deserves a medal for flawlessness; Cruise looks absolutely natural, handsome and elegant. Another medal goes to whoever tailors his clothes. They fit him and drape perfectly whether Cruise is making one of his signature mad dashes , hanging off a helicopter , or roaring through Paris on a motorcycle . 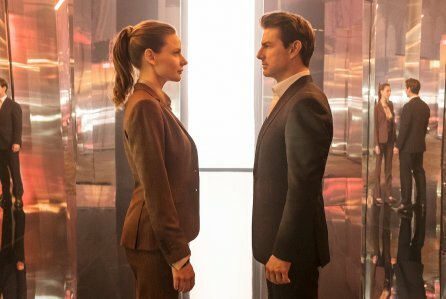 In Mission Impossible: Fallout he's paired with actor Henry Cavill, a tall, younger, gorgeous hunk and is absolutely his equal. Same goes for three much younger, drop dead gorgeous women; it never comes across as old man/young woman. Watching the indestructible Cruise continue to own a 20-year old franchise was Ciwt's main draw, but Fallout was one of the few MI's with a, you could even say, very good, almost stand alone plot. 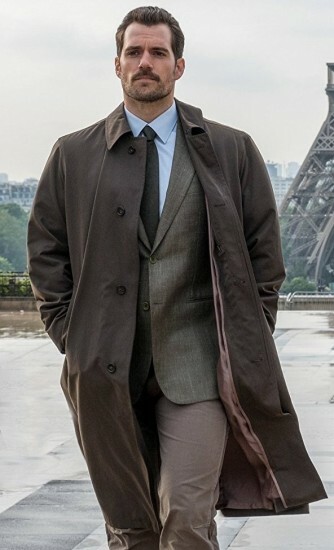 Also the armchair traveler in Ciwt appreciated the great cinematic presentations of Paris, London Kashmir - and some neat shiny BMW's/ It felt exhilarating to see a strong cast collectively save the world the old fashioned way: with brains, brawn, high energy passion.